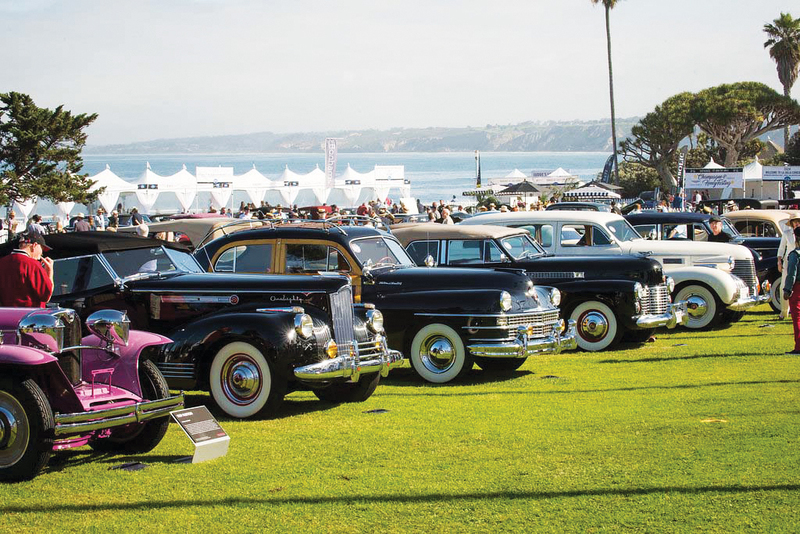 Cadillac will be the honored marque at the 15th La Jolla Concours d’Elegance presented by LPL Financial and Pacific Sotheby’s International Realty Sunday, April 14, at Ellen Browning Scripps Park. 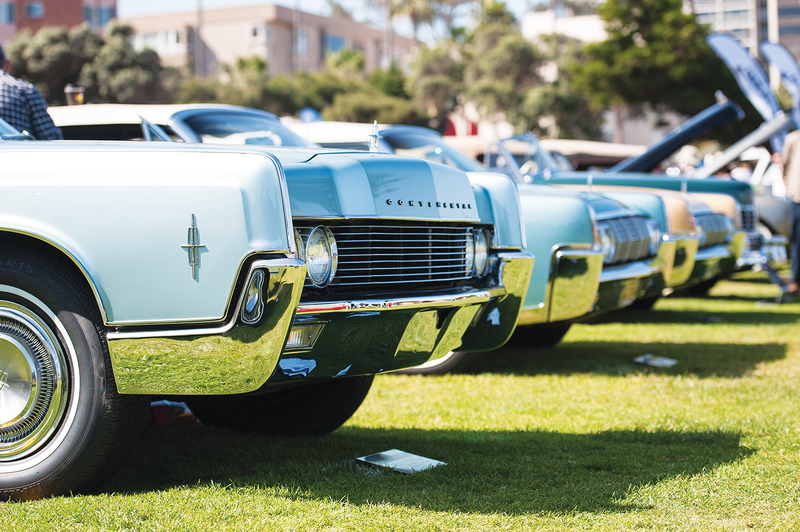 More than 10,000 car lovers are expected for the weekend events April 12–14, culminating on Sunday with the La Jolla Concours d’Elegance and the La Jolla Motor Car Classic. On Friday evening, the party begins with Pacific Sotheby’s International Realty Concours Social Club –– a luxe cocktail and fashion party at The Lot La Jolla, which is hosting the evening with Ferrari of San Diego and Viejas Casino & Resort. The La Jolla Tour d’Elegance presented by Porsche San Diego follows in the morning, 7 a.m. to 2 p.m., with stops at the dealership and San Diego landmarks such as Only Yesterday Museum, Cabrillo National Monument and National Historic Landmark Hotel del Coronado. To register, visit lajollaconcours.com/registration/motor-tour-registration. Saturday evening is the Aston Martin San Diego A Night of Steampunk presented by Fraser –– a VIP reception held on the Concours lawn. Enjoy food from 20 of San Diego’s finest restaurants, taste creative cocktails from the William Grant Portfolio, bid on Silent and Live Auction items, enjoy a hosted bar and dance through the night. 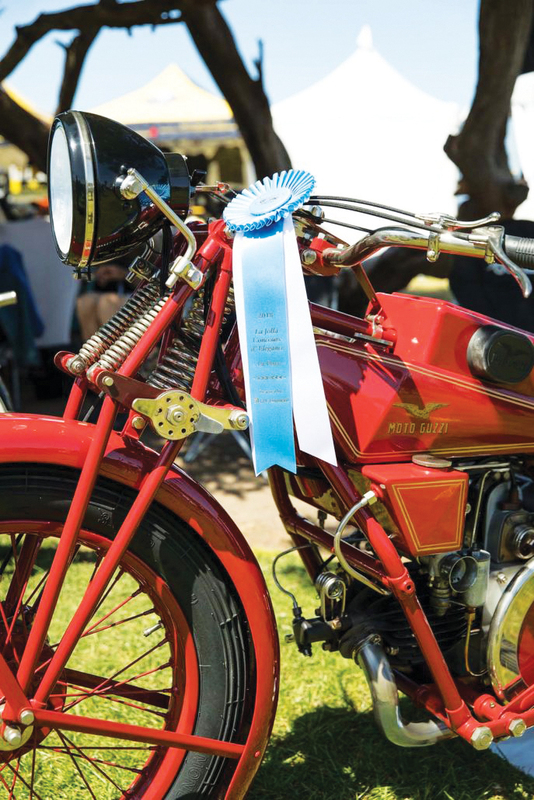 On Sunday, 80 judges for the ticketed La Jolla Concours d’Elegance will review the expected 130 vehicles in 25 classes, including motorcycles. 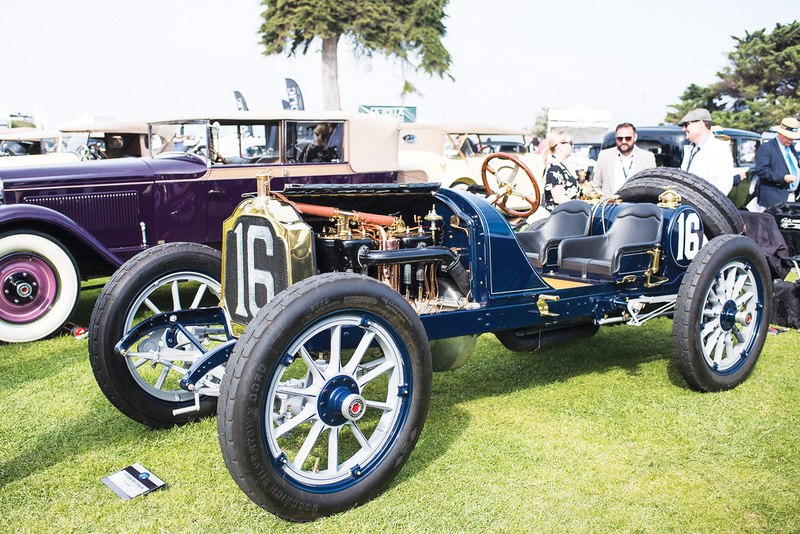 The featured marque, Cadillac, will be judged in five classes for cars 1902 through 1968. A variety of honors will be given, including the Chairman’s and Mayor’s awards. 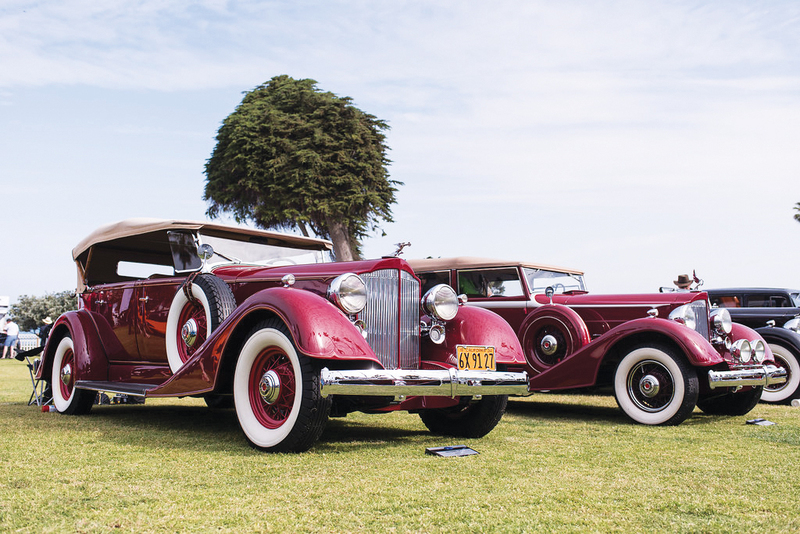 The nonticketed Motor Car Classic takes place concurrently in Ellen Browning Scripps Park and adjacent La Jolla Village roadways. 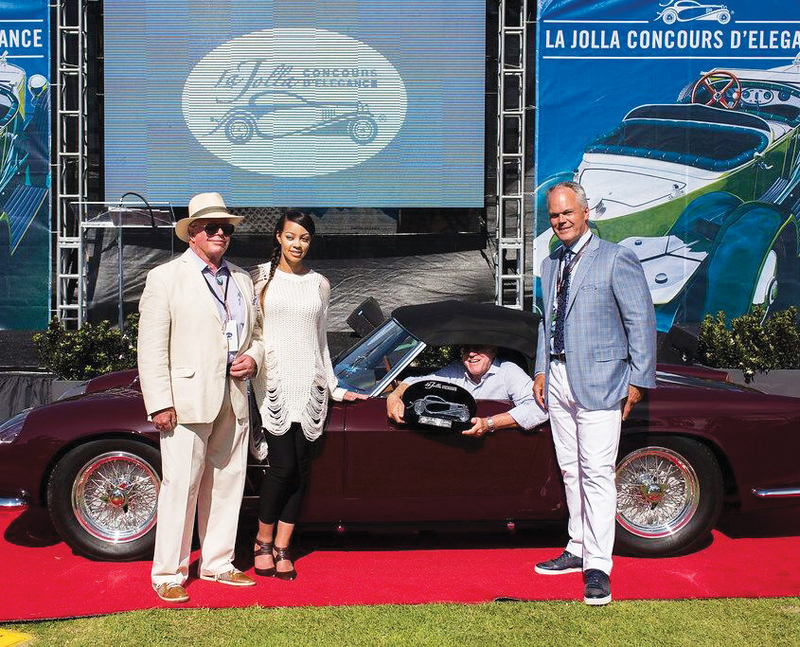 “I am thrilled to be able to celebrate our 15-year anniversary in 2019 with so many amazing, rare and, in some cases, one-of-a-kind automobiles for our guests to enjoy,” says G. Michael Dorvillier, chairman of the La Jolla Concours d’Elegance. You can register your car online or buy tickets for the events at lajollaconcours.com or call 619.233.5008 for information.